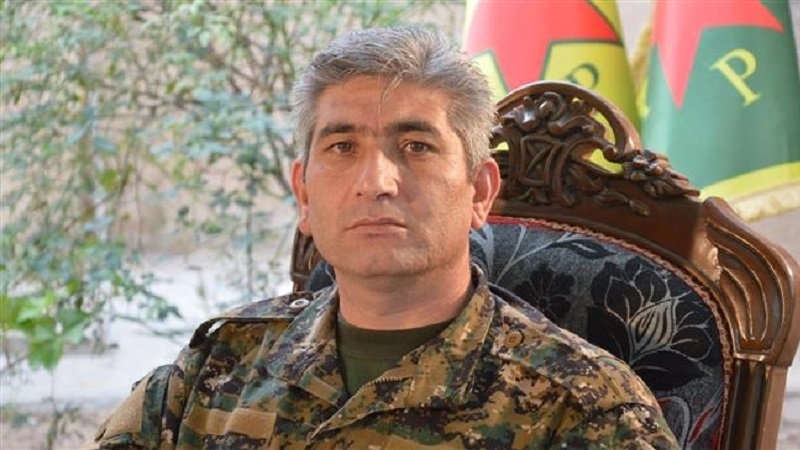 A high-ranking member of the Kurdish People’s Protection Units (YPG) has dismissed as a “daydream” Turkish President Recep Tayyip Erdogan’s latest remarks that Turkish military forces and their allied militants will fully capture Syria’s northwestern region of Afrin by nightfall. Earlier in the day, the Turkish leader expressed hope that Turkish servicemen and militants from the so-called Free Syrian Army (FSA) would take control over Afrin as early as Wednesday evening. Speaking during a weekly meeting with local headmen at the Presidential Complex in Ankara, Erdogan asserted that utmost care is being taken to avoid harming civilians. He went on to say that civilians are being withdrawn through a humanitarian corridor, emphasizing that YPG militants are obstructing the evacuations in a bid to use the local residents as human shields to prevent Turkish aerial and artillery strikes. Erdogan added that around 1,300 square kilometers of land have been cleared of YPG terrorists nearly two months after Ankara’s cross-border operation in northern Syria. The Turkish General Staff said in a statement on Wednesday morning that a total of 3,444 terrorists have been “neutralized” since the start of “Operation Olive Branch” in Afrin. Turkish authorities often use the word “neutralized” to imply the terrorists in question either surrendered or were killed or captured. Ankara views the YPG as the Syrian branch of the Kurdistan Workers’ Party (PKK) militant group that has been fighting for an autonomous region inside Turkey since 1984. Erdogan has repeatedly said that Afrin should be cleared of “terrorists,” and demanded the deployment of Turkish troops there during a speech back in November 2016. This is while US officials regard the YPG as the most effective fighting force against the Daesh Takfiri terrorist group in northern Syria, and have substantially increased their weaponry and technology support to the group. The controversy over a possible Syria border force first started on January 14 when a report emerged on Reuters saying that the military coalition led by the United States in Syria was planning to set up a large border force of up to 30,000 personnel with the aid of its militia allies. The Syrian government has already condemned the Turkish offensive against Afrin, rejecting Ankara’s claim about having informed Damascus of the operation.